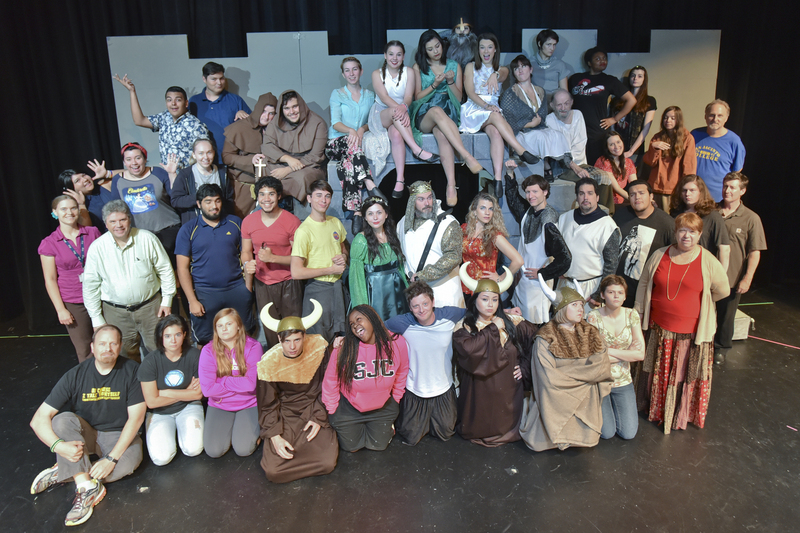 San Jacinto College Central presents Spamalot! I hope to see you there! -E.G.D. ← School is Back with a Bang!